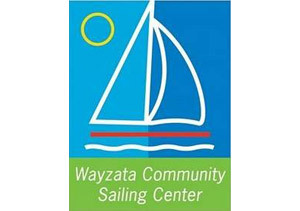 Wayzata Sailing Foundation is one of the largest community sailing centers in the Midwest, serving the entire Minnesota Twin Cities area. 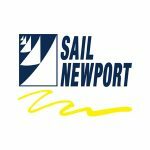 Wayzata educates sailors about the environmental factors impacting the bodies of water in which they sail. 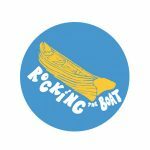 By implementing the use of a better boat cleaning system and creating lessons that broaden the sailors’ knowledge of invasive species in the local waters, Wayzata is taking a step towards protecting Minnesota Waters.